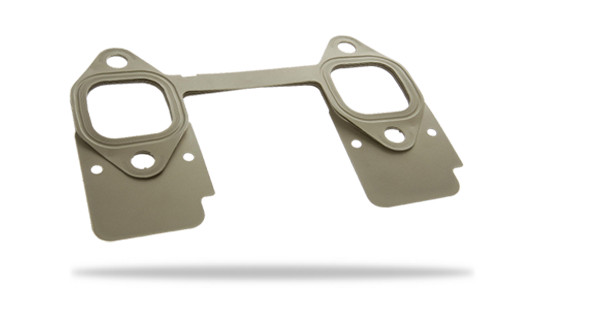 To ensure our high-temperature sealing systems deliver maximum durability to light-vehicle applications, Dana’s team of engineers develops advanced high-temperature gasket sealing solutions to keep emissions and temperatures under control. 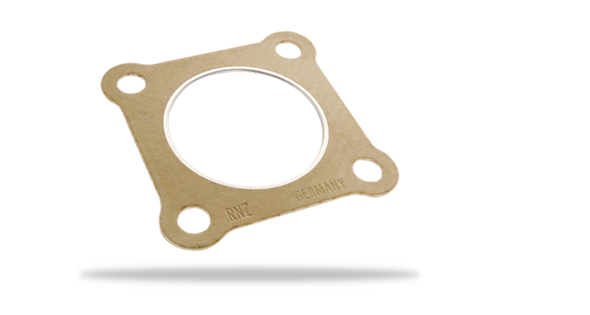 We continuously develop high-temperature products to ensure they hold strong against today’s high-performing engines and guard against stress, high temperatures and pressures, uneven loading, flange distortion, and motion. 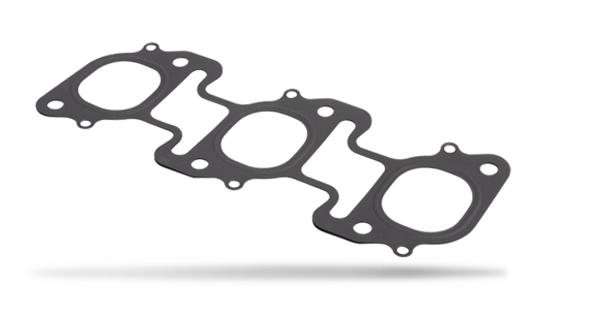 Dana’s Xtreme® Plus gaskets consist of a perforated stainless steel core sheet coated on both sides with a fiber-reinforced mica layer that contains temperature-resistant fibers, augmented by high-grade elastomers to bind the elements together. Suitable for an array of exhaust systems and turbocharger gaskets, Xtreme Plus strengthens and protects engines. The ThermoGlide® coating is designed to provide temperature resistance up to 1,000ºC in modern gasoline and diesel engines. Further, ThermoGlide® 1000 withstands temperatures as high as 1,000ºC, offering a 25 percent improvement over the heat resistance of competitive coatings.